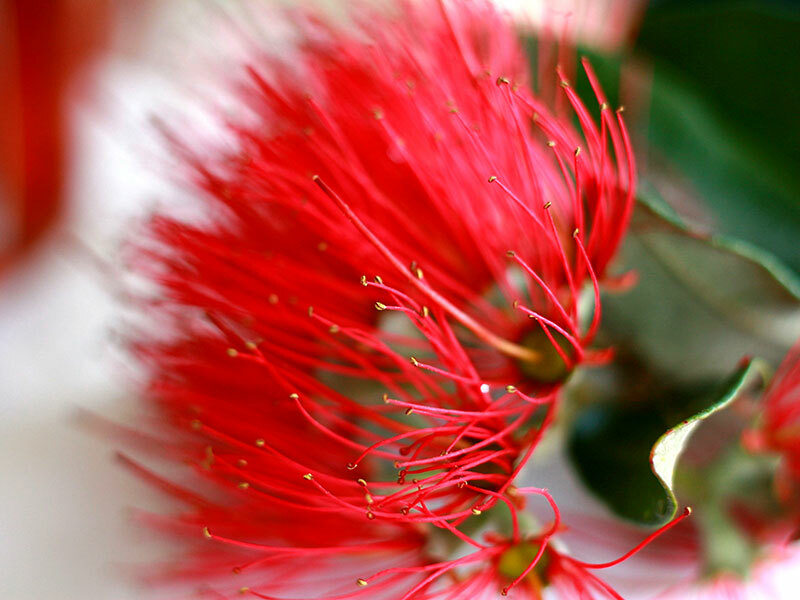 Do you know something? 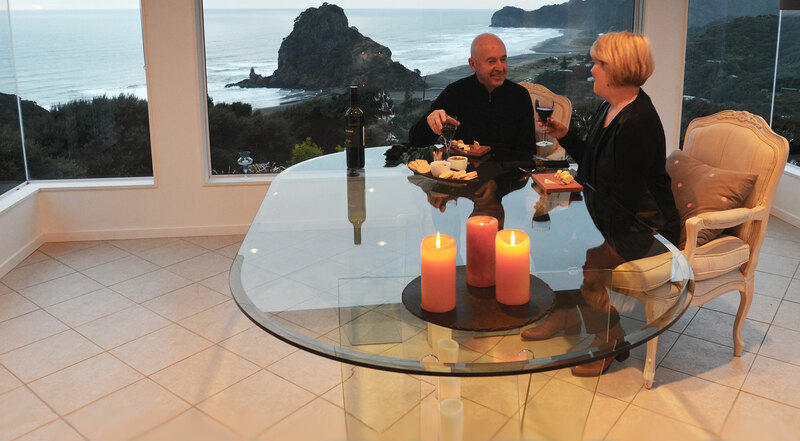 When you come and walk the rainforests of Auckland and tramp through the native bush of the Waitakere Ranges, overlook monumental views and take your physical senses to the edge, there is nothing better than returning to luxury before you shower and meet your private chef for the evening – let our rainforest and black sand beach delight your senses. 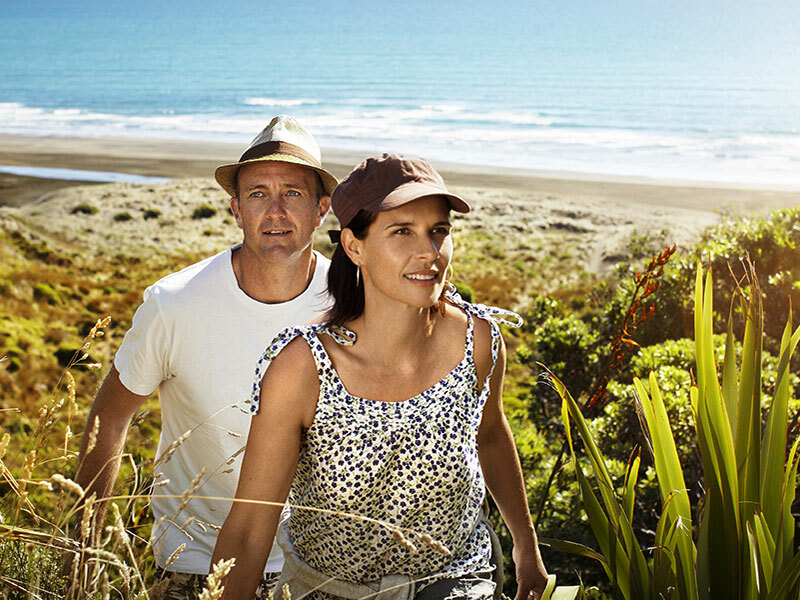 We will bring you to this unique and special place to visit in Auckland with inspired luxury escapes where you stay at some of our most iconic properties after an unforgettable day of scenic discovery. 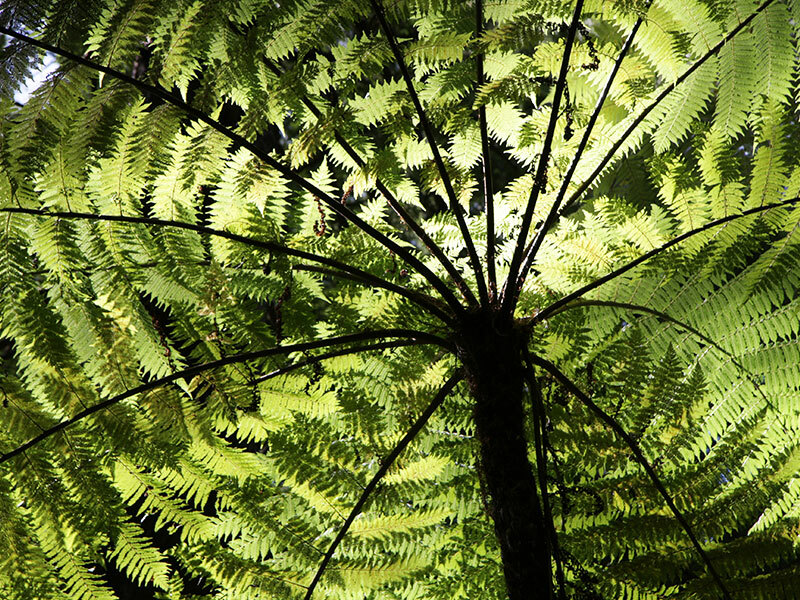 Wind your way through the rain-forest canopy with us on a number of differing pre-planned routes taking in waterfalls including Fairy Falls and KiteKite at Piha Beach as well as stepping through the Waitakere Ranges and it’s stunning array of untouched native bush. Cross a river on foot before you hear the gushing water cascading into a number of pools. At the bottom of the falls, sit and relax with refreshments provided by your guide. 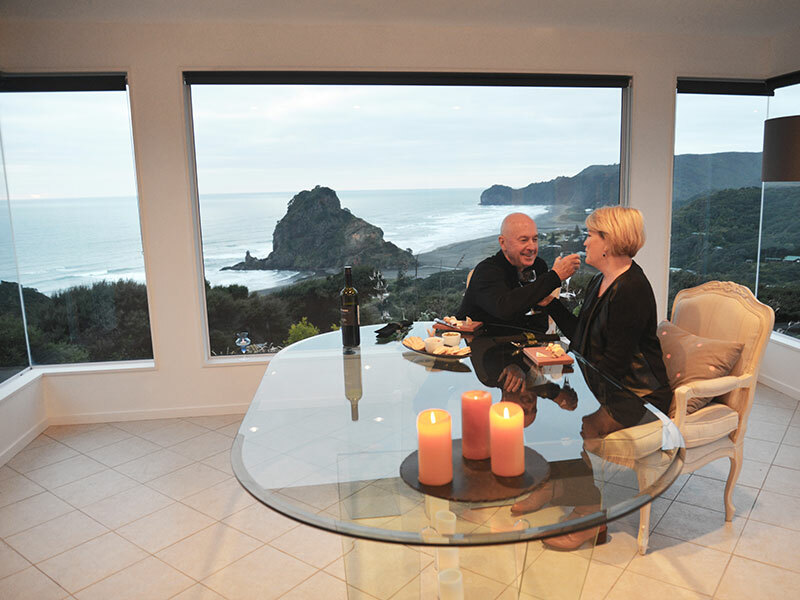 Onwards afterwards to one of our stunning Piha Beach accommodation properties overlooking the mighty Tasman with a view of the iconic Lion Rock over dinner.